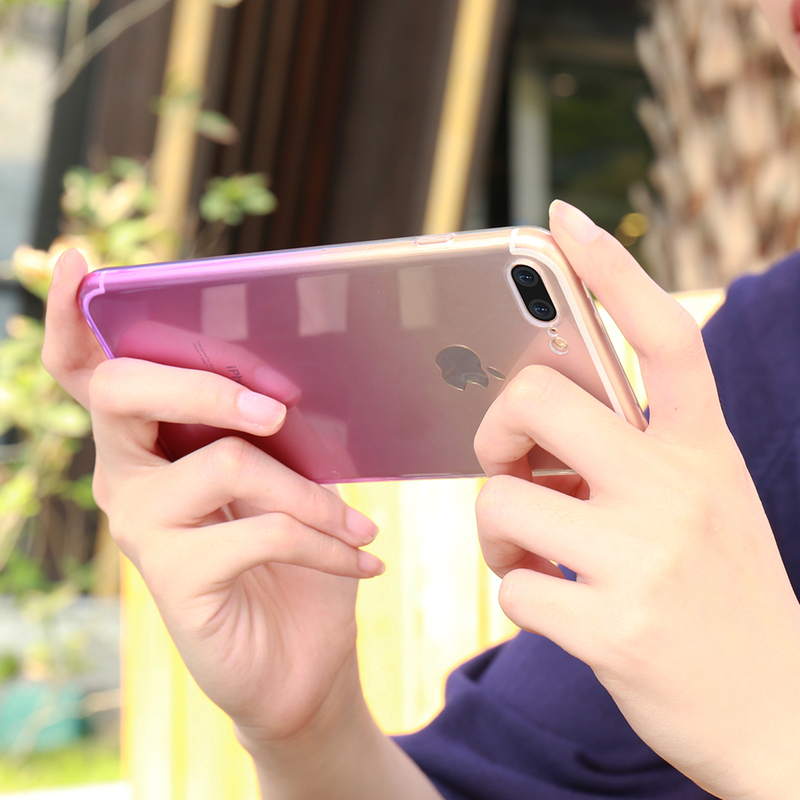 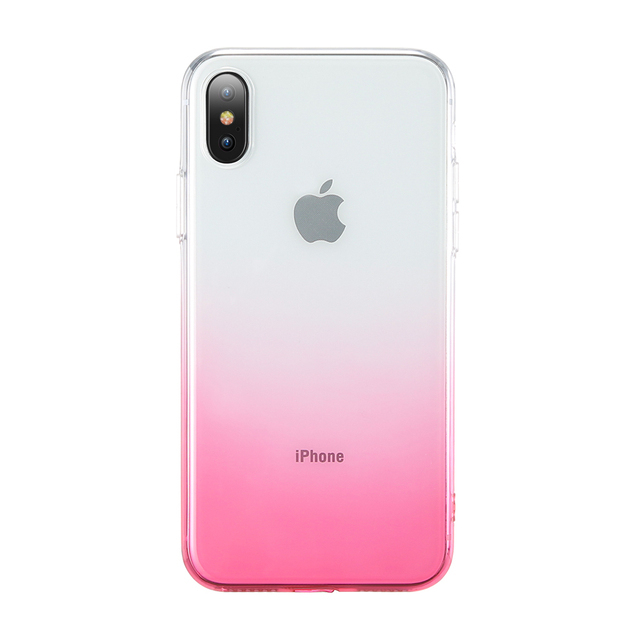 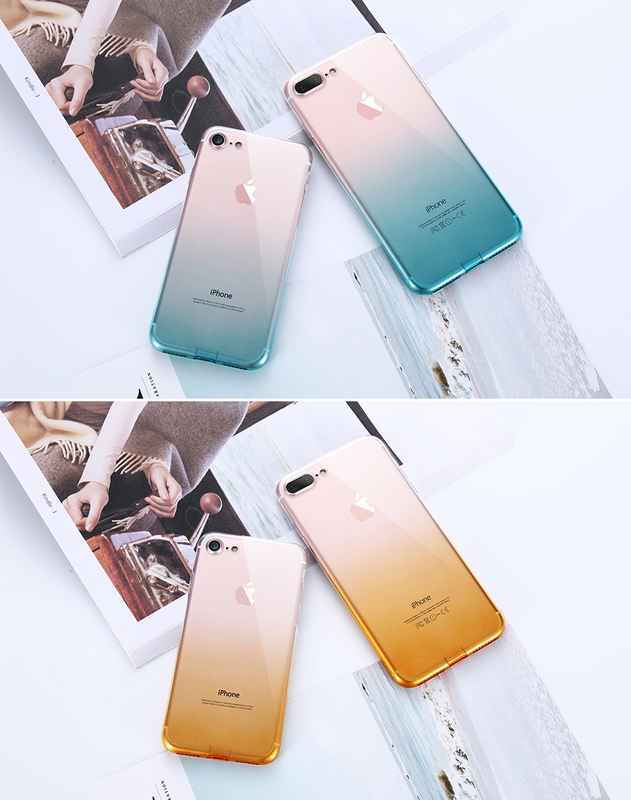 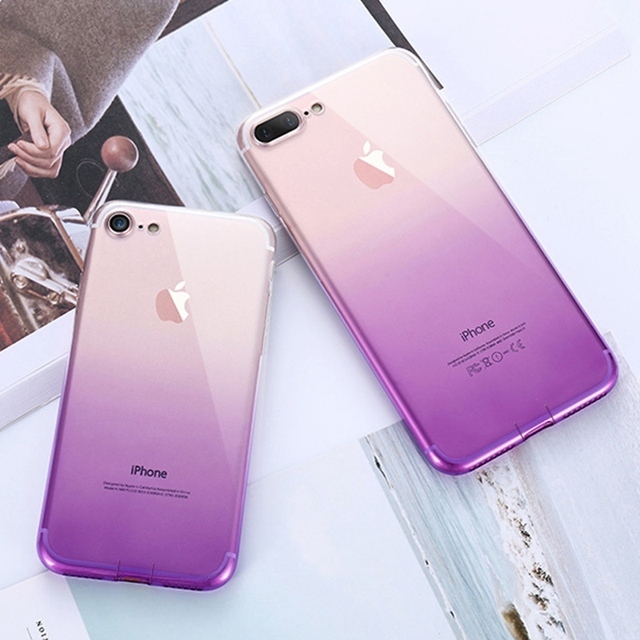 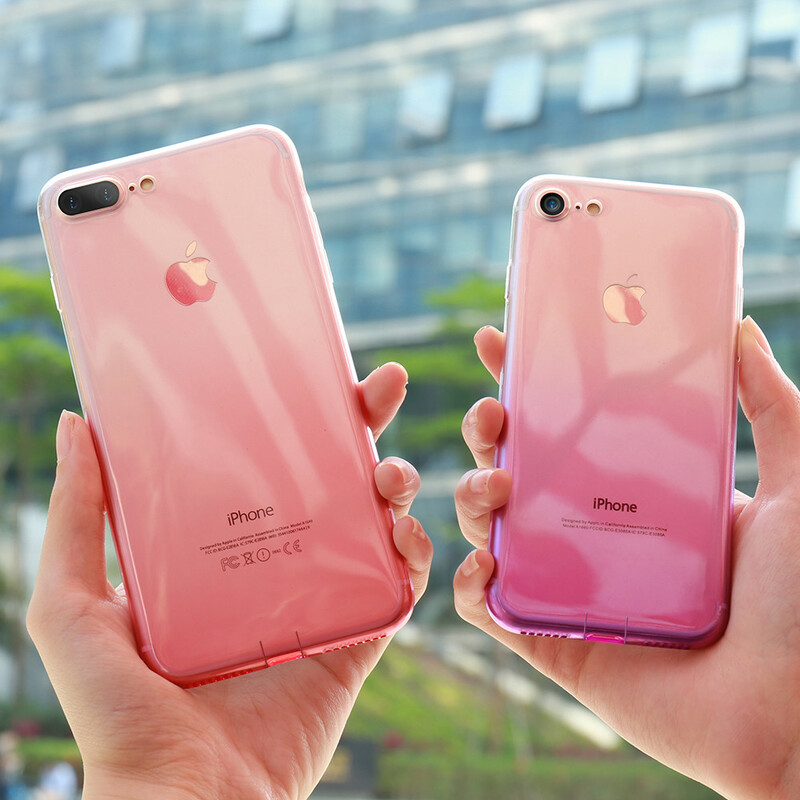 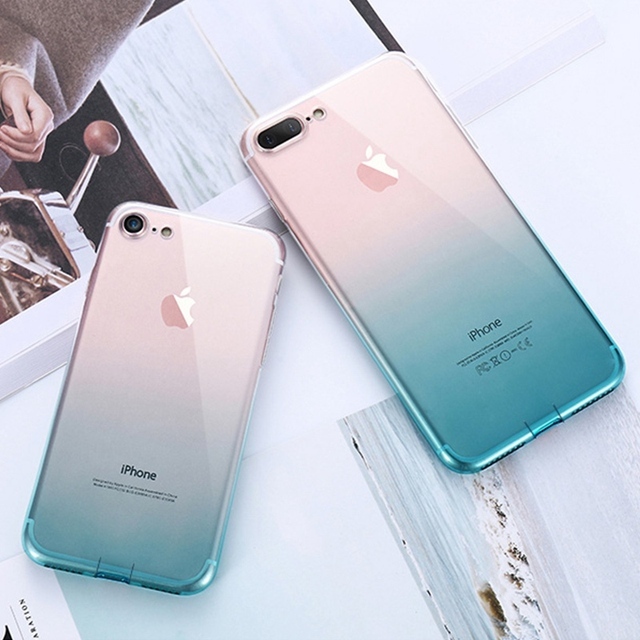 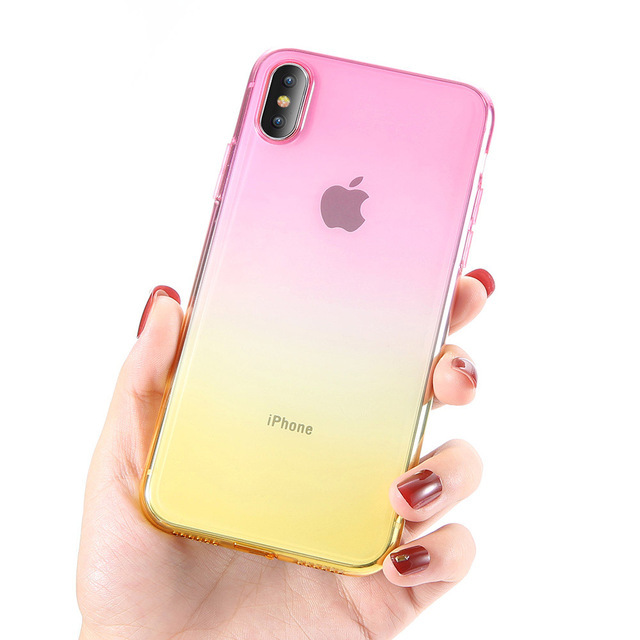 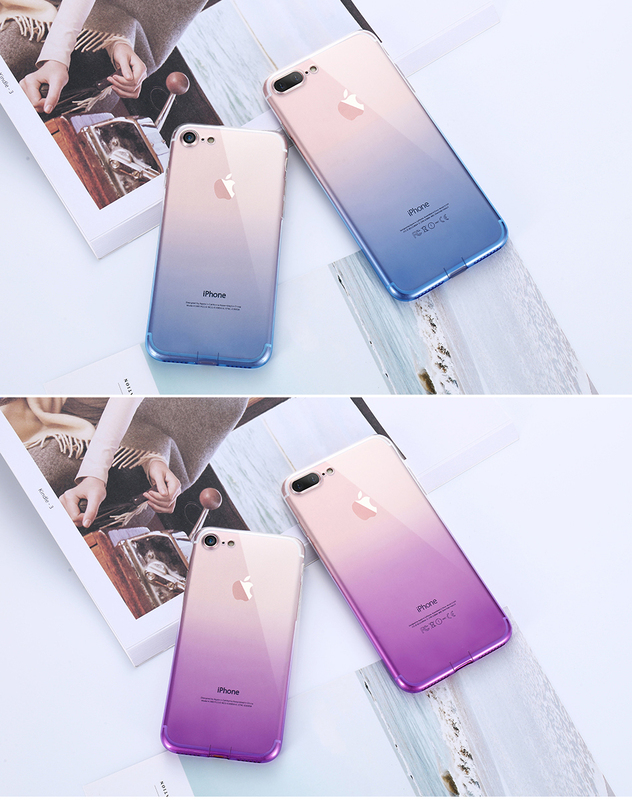 Show off your sophisticated style by encasing your device in this iPhonev Clear Ultra Thin Cases for iPhone XR, 6 Plus, 6, 6s, 6s plus, 7, XS MAX, 7 Plus, X, 8, 8 Plus, XS case! 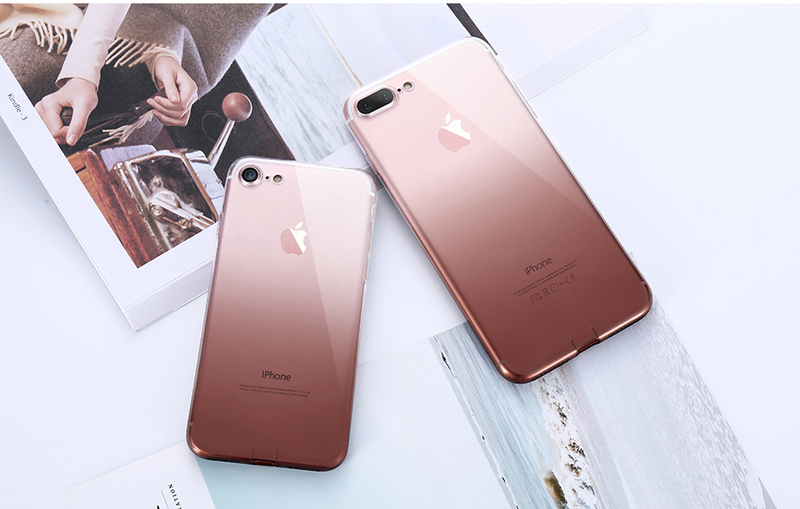 This fashionable yet protective solid color case cover is made up of high quality Soft TPU. 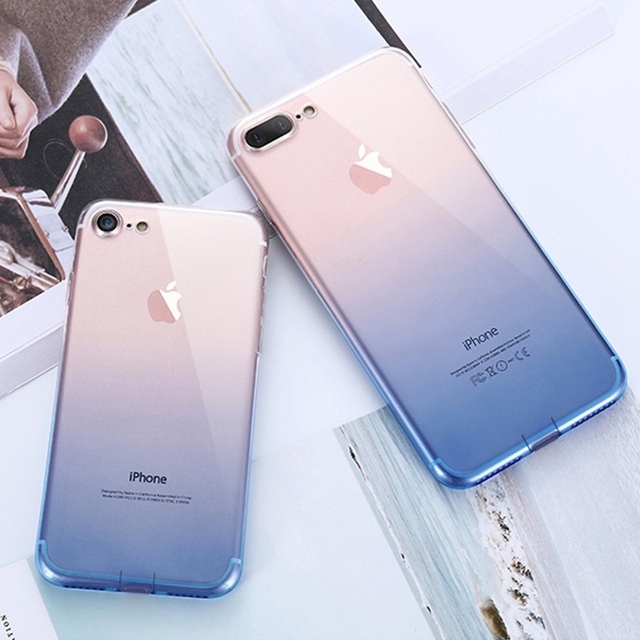 The materials used are impact resistant, durable and of high quality. 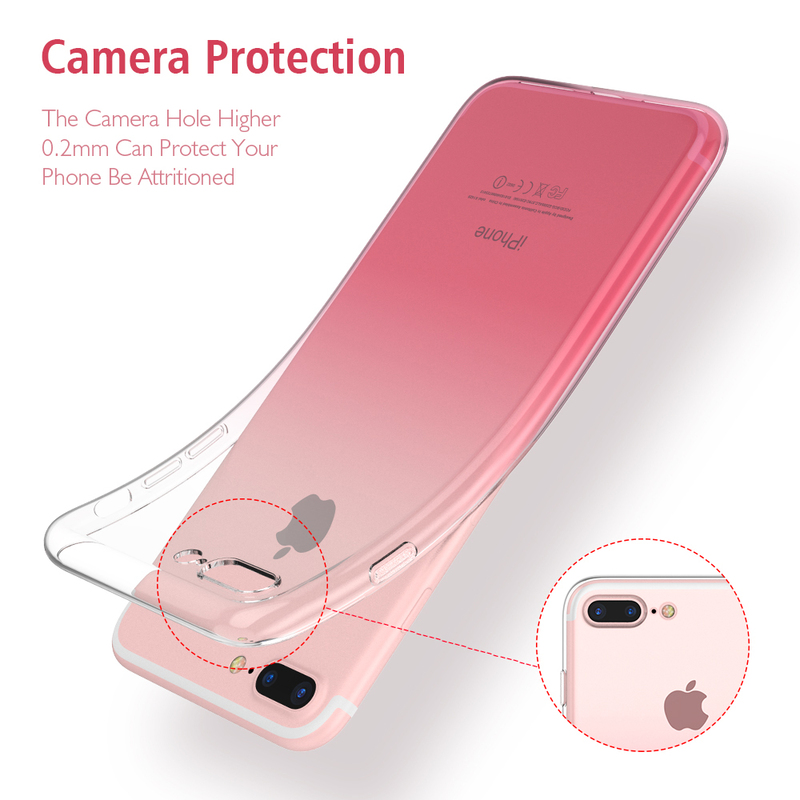 This sleek and stylish phone case offers incomparable look and high order protection from shocks, abrasion, accidental drop down etc. 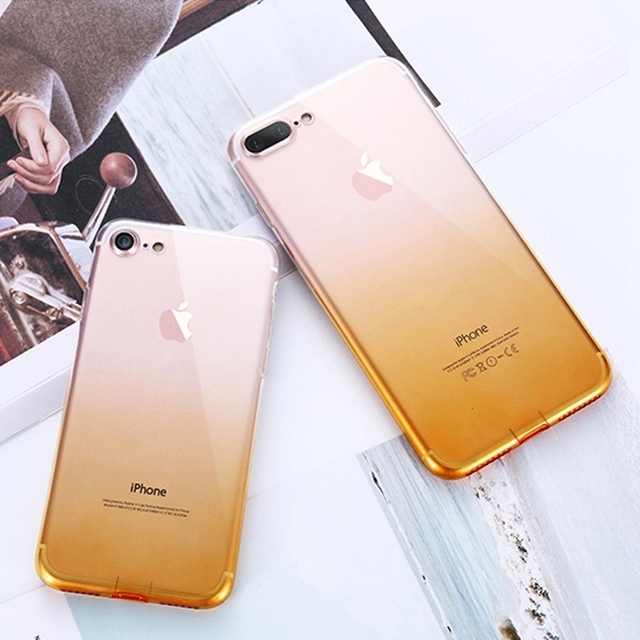 It does not allow dust to enter and also it possesses anti-fingerprint, anti-scratch feature. 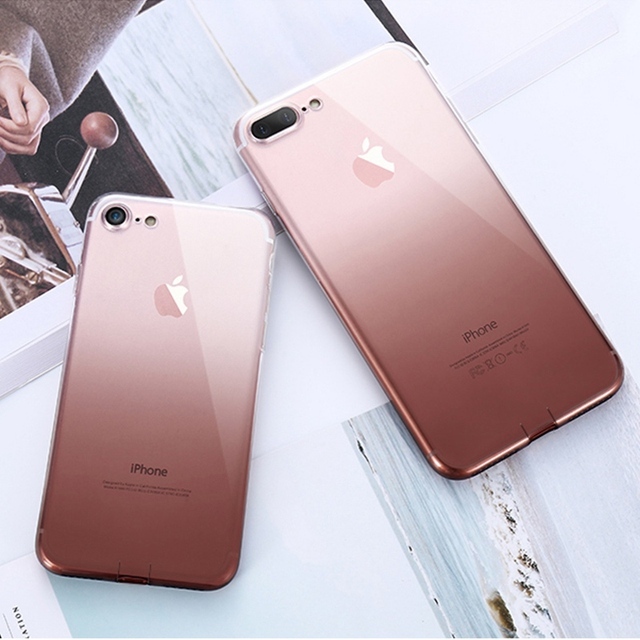 This phone cover is perfectly compatible with iPhone XR,iPhone 6 Plus,iPhone 6,iPhone 6s,iPhone 7,iPhone XS MAX,iPhone 7 Plus,iPhone X,iPhone 8,iPhone 6s plus,iPhone 8 Plus. 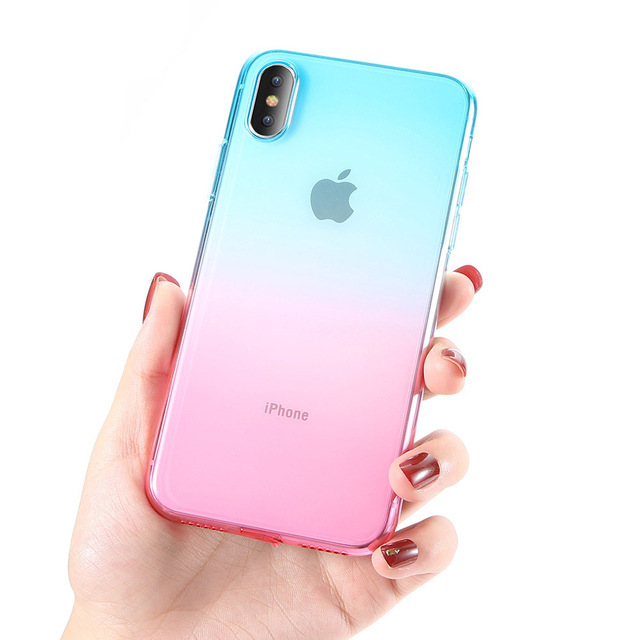 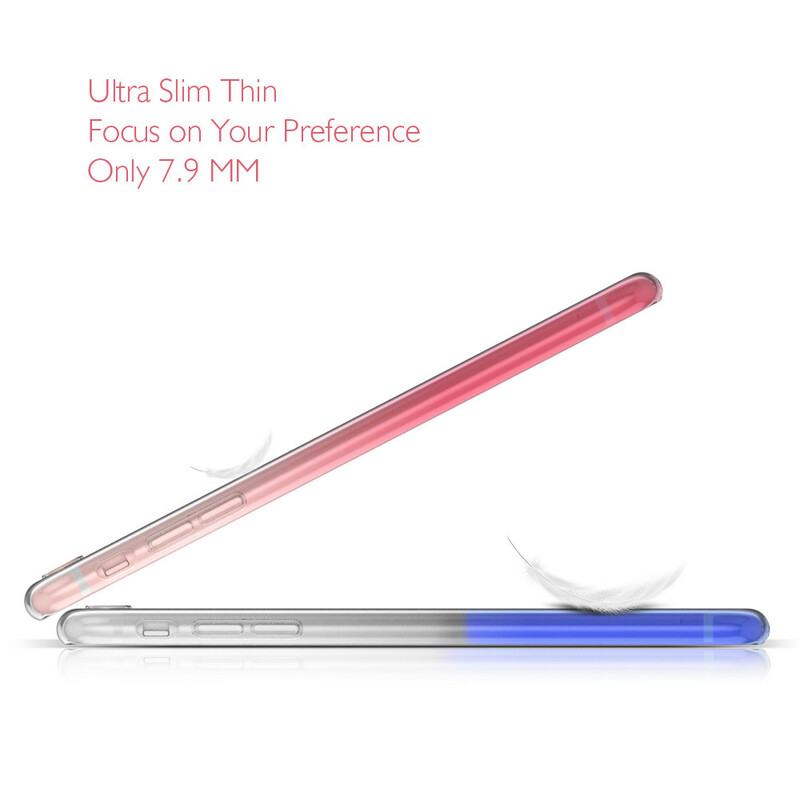 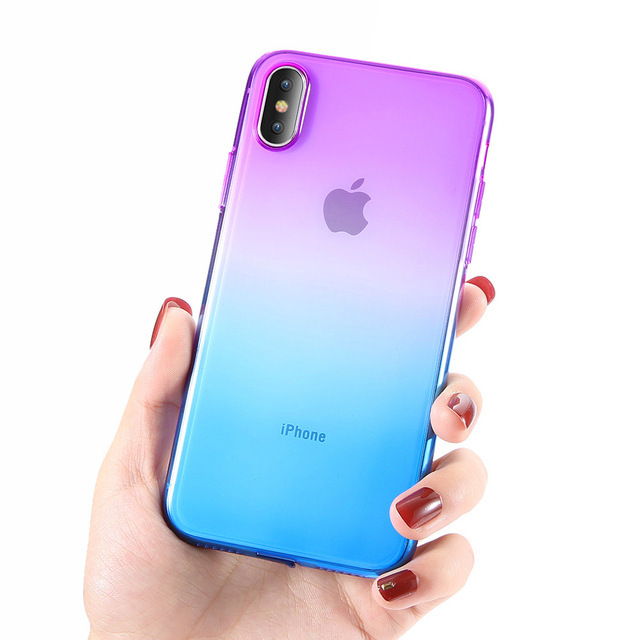 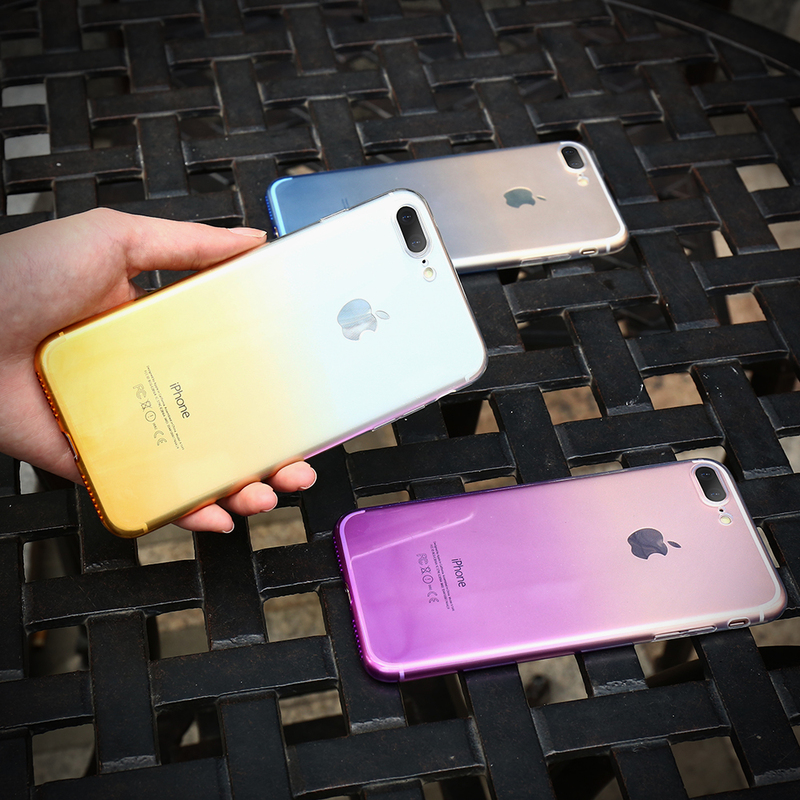 Why Buy iPhonev Clear Ultra Thin Cases for iPhone XR, 6 Plus, 6, 6s, 6s plus, 7, XS MAX, 7 Plus, X, 8, 8 Plus, XS From Us?